UltraMiner is the first open project that offers a high performance Xilinx Ultrascale+ Kintex FPGA development board at an affordable price point. It is ideal to be used in applications requiring high intensity computation effort and high speed network access interface. We are determined to tackle the #1 frustration faced by many hobbyists: There is no trustworthy FPGA project that can give you a 16nm Xilinx Ultrascale+ FPGA dev board without costing you an arm and a leg. This is their Indiegogo Campain go chech it out. 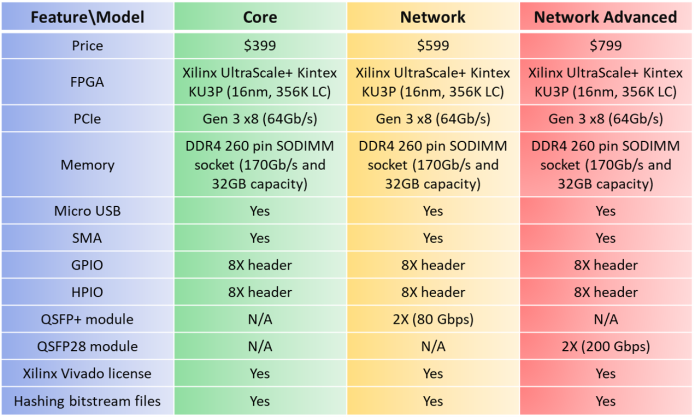 World's Best Affordable Xilinx UltraScale+ Kintex 16nm FPGA Board! 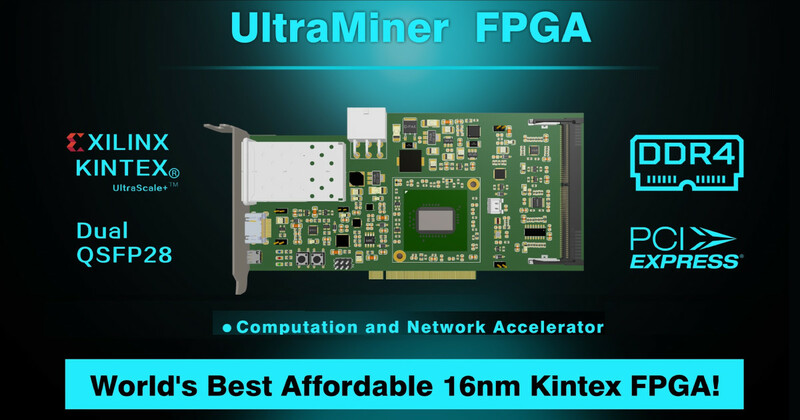 | Check out 'UltraMiner FPGA' on Indiegogo. What can you get from this project? The ultimate goal of this project is to deliver you a shinny Xilinx UltraScale+ Kintex FPGA board at below 400 USD ! We understand the price model of the top line Xilinx FPGA device is not so friendly to FPGA hobbyists and developers. You typically find a FPGA evaluation board of UltraScale+ family line in the price range between two to five thousands dollars, limiting its access to hobbyists who want to unleash the amazing power of the top notch FPGA device, or developers/students who want to learn programming skills to build a professional career for the future. We also have observed there are frequent scams, broken promises, misleading information in the field of custom built FPGA projects causing a lot of frustration in the hobbyist community… there is no easy way a hobbyist can find a trustworthy FPGA builder that they can invest into for their projects. This is what originally motivated us to launch the campaign on Indiegogo, which is known to have an open and trust relationship between the backers and builders, and we believe the momentum of a successful executed campaign can help secure a competitive pricing scheme from the FPGA manufacturer which will further benefit our backers. We are trying to hit two birds with one stone here! 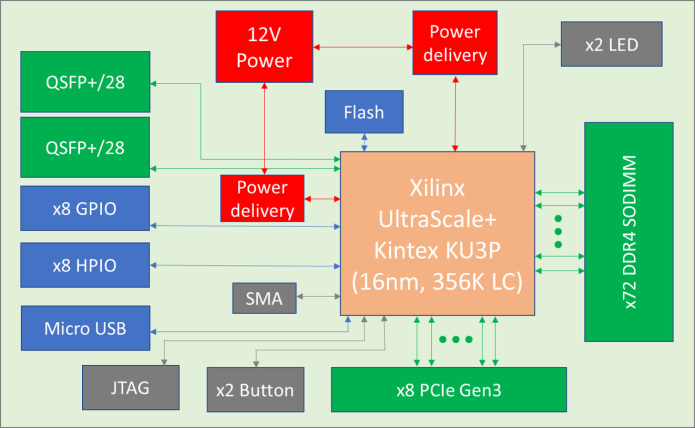 A custom-built low cost/high performance FPGA accelerator card with 16nm Xilinx Ultrascale+ Kintex KU3P. Multi-functional PCIe card ideal to be used at home for algorithm/data mining, high performance computation, networking and high frequency trading application. We will be making two models, the Core model is ideal for computational intensive algorithm implementation, offering the best computational performance output per Watt and per Dollar . The Network models has dual high speed network optic transceivers assembled to further expend its usage to networking and financial trading fields. Everything included in Core Model! We are a small team of veteran hardware and software engineers experienced in FPGA board development, production management, and cryptographic algorithm implementation. Each of us has more than 10 years of professional working experience in the semiconductor industry, and we are enthusiastic about bringing to light this amazing high performance FPGA accelerator card! Where did this project come from? 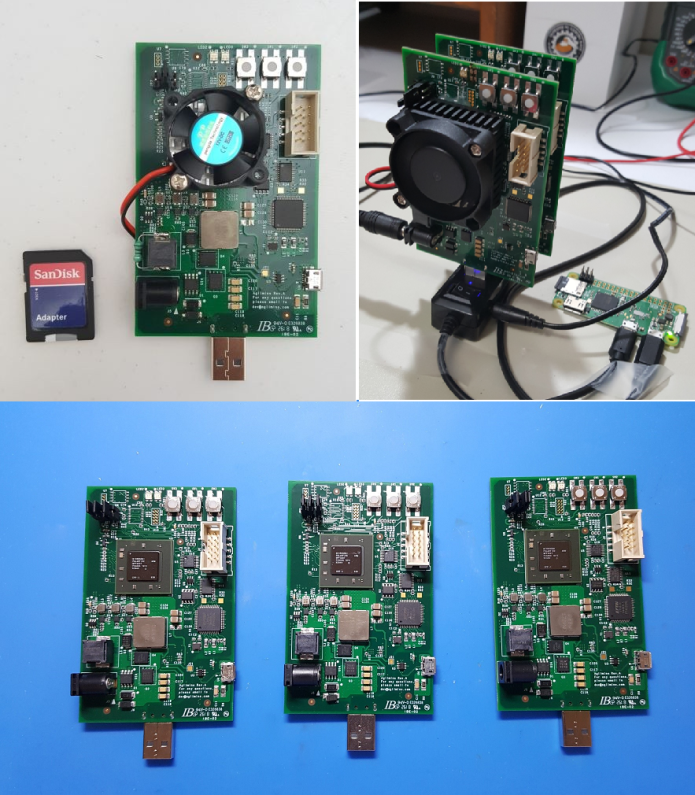 We came to the idea of building our own FPGA board when we realized there is no easy-to-use and affordable high-performance FPGA development boards available in the market. The application we have been working on requires high FPGA resource utilization resulting in high power consumption, but the FPGA dev boards available on shelf typically comes with weak power supply insufficient for computationally intensive application. There are high-end accelerator type FPGA cards that yeild the power and performance, but all are super expensive found in the price range above $5K and constantly out of stock. Here comes the Agilmine UltraMiner FPGA project: It is supposed to be a simple board design, with beefed up power supply circuitry, and single USB connection for programming and communication with PC host. In the past few months, We built a UltraMiner prototype board and it worked! this is a lot of useful info nice!!! Below is the estimated mining hashrate performance and power consumption on UltraMiner FPGA board. We have already implemented majority of the algorithm bitstream files, tested and sent the prototype boards to bitcointalk memebers to review and verify. In the future we will continue adding new algorithm support. 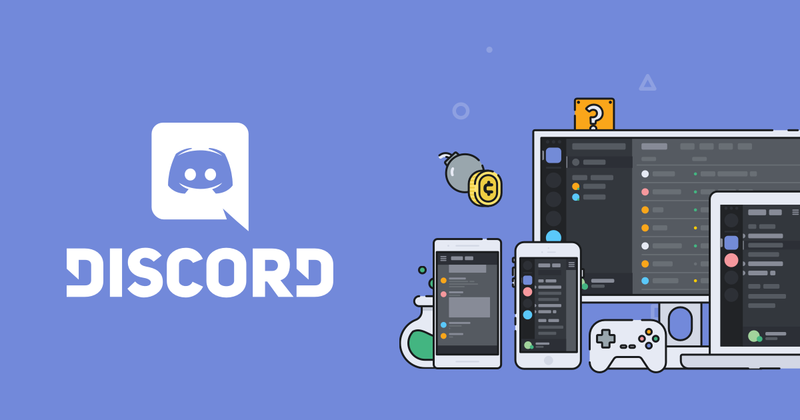 We promise there will be free of charge and no Dev fee. The world’s first affordable 16nm Xilinx Ultrascale+ FPGA board, custom built and crowdfunded for Cryptocurrency Mining, Computation and Network Acceleration and more! We are making two models, the basic core models for mining and generic computation acceleration, and network models for industrial networking application. Please check our Indiegogo campaign page for much more details! Most important: A REAL product verified by reputable bitcointalk forum members! when are you getting one. I want it. keep me updated I want fpga to mine now LOL. I can’t wait must mine in the bear market it will be too late when bulls hit. Current plan is to have the core version shipped in May, and network version released in Jun and July. I’m Currently Working on a profitability Chart for the cards.